Osteopaths are statutorily regulated primary healthcare professionals, who work in the private healthcare and/or primary, secondary and tertiary care in NHS settings. Osteopaths are qualified to work with babies and children. 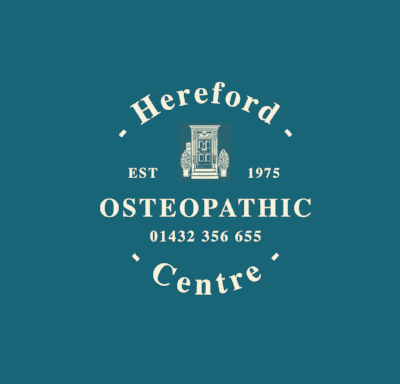 Osteopaths are trained to screen for medical conditions and will tell you if you need to see another health professional such as your doctor or midwife. Mothers and babies can go through a lot of stress and mechanical strains during pregnancy and the birthing process for many different reasons. Osteopathic treatment focuses on easing these stresses and strains, which in turn can help babies cope better structurally, physiologically and emotionally. Treatment is very gentle, hands on and includes cranial osteopathic techniques, gentle movement of your babies limbs and sometimes gentle massage. At all times you will be informed as to any findings and what the treatment will involve. Informed consent is gained prior to any examination or treatment. You are encouraged to ask questions at any time and are included in your babies or child’s treatment. Hayden C, Mullinger B. A preliminary assessment of the impact of cranial osteopathy for the relief of infantile colic. Complementary Therapies in Clinical Practice 2006;12:83–90. Lim KW. Infantile colic: a critical appraisal of the literature from an osteopathic perspective. For an initial consultation please allow 30-40 minutes. You will be asked to complete a questionnaire before you come and bring it with you. This allows the osteopath to concentrate on your child and avoids them feeling talked about. Please await a questionnaire on booking your appointment. Checks are free of charge for the first two weeks of age. Assessment is more effective if your child is relaxed and keeps still. Parents can help by reading a favourite book to their child. Toys and books are available, but do bring with you any favourite toys and books from home. Wherever possible children are examined in their underwear, however with younger children the Osteopath may just lift clothing as necessary rather than cause upset on the first visit. Older children may prefer to bring a light pair of shorts and/or T shirt to change into.